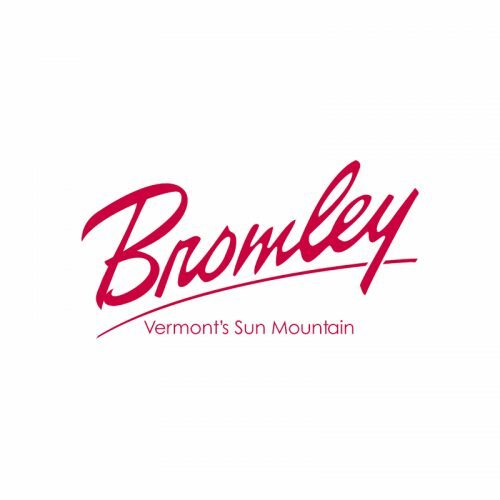 Vermont’s summer adventure with 23 great rides and attractions including the exciting Aerial Adventure Park, New England’s longest 4-line ZipRider, the half-mile-long and 50 mph Sun Mountain Flyer, Vermont’s longest waterslide ride, famous alpine slide, 18-hole mini golf, a kiddie fun park for the little ones, and much more. 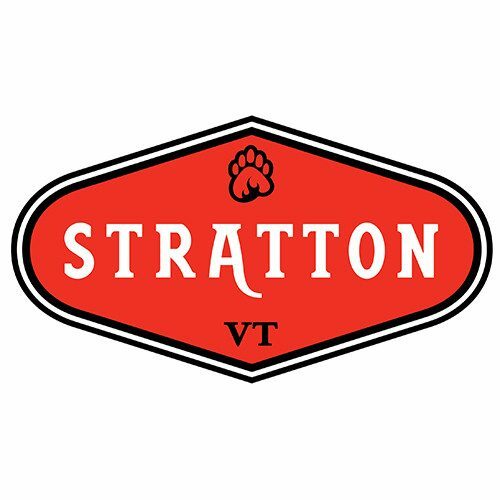 Set on the highest peak in southern Vermont, Stratton Mountain offers an exhilarating skiing experience for beginner to expert with 92 trails and a 2,003-foot vertical drop. Stratton Mountain offers the best of both worlds as old-fashioned New England hospitality meets state of the art snowmaking and grooming. Located in the heart of Vermont’s famed snowbelt, Stratton Mountain is a 4-season resort with world-class golf, tennis and superb amenities. For the mostup-to-date event information/tickets call 1-800-STRATTON.